When Americans want to be close to God, they go to church. Unless they’ve found some other way to meet up with the Almighty. 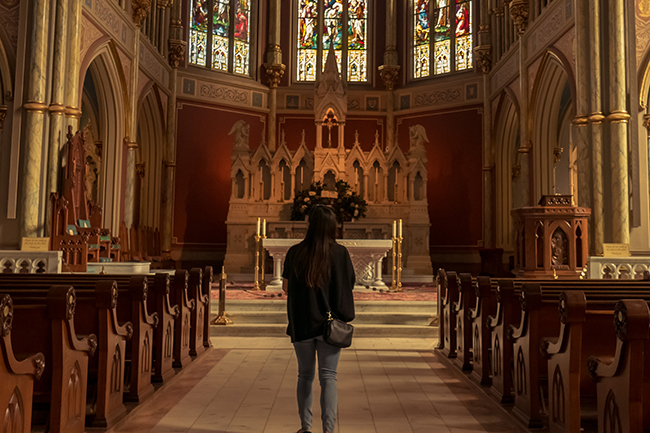 Americans who attend religious services and those who skip them may be looking for the same thing—a connection with God, according to a new survey from Pew Research. 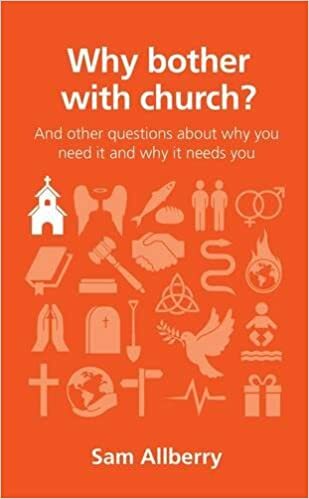 Eighty-one percent of those who attend services at least once a month say becoming closer to God is a very important reason they attend services. More than 6 in 10 (61 percent) list that as their primary reason. Two-thirds attend to provide a moral foundation for their kids (69 percent), to become a better person (68 percent), or to find comfort in times of trouble (66 percent). Those who attend services also seem to do to so because they want to, not because they have to. Around a third of Americans attend because of their family’s religious tradition (37 percent) or a sense of obligation (31 percent). Few attend to appease their spouse or family (16 percent) or to meet new people (19 percent). The reasons for skipping services are “complicated,” says Pew’s report. Among those who attend a few times a year less, 37 percent say they have found some other way to practice their faith. Among evangelical Protestants that number climbs to 46 percent. 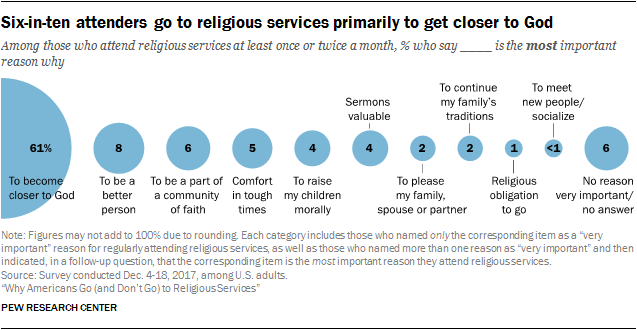 A similar number of Americans have issues with how services are conducted—either they haven’t found a church or house of worship they like (23 percent), they don’t like the sermons (18 percent), or they don’t feel welcome (14 percent). Among evangelicals who attend sporadically, 33 percent say they haven’t found a church home they like. Few Americans say their issues with church attendance are logistical. Twelve percent say they don’t have the time, 9 percent have poor health or difficulty getting around, and only 7 percent say there isn’t a church or house of worship for their religion in their area. A 2016 study from LifeWay Research found that Americans who skip services aren’t necessarily hostile to matters of faith. About half (47 percent) say they freely discuss religion if the topic comes up. Only a third (32 percent) say they are not religious. “I’m just not interested,” Andrew Jacobsohn, a college student, told Facts & Trends last year, after being asked why he doesn’t go to church. It appears he’s not alone.